Chabad Santa Clara held their annual Menorah Lighting on Sunday, Dec. 2 at the Moonlite Shopping Center, which hosted and co-sponsored the event in Santa Clara. Santa Clara Vice Mayor Kathy Watanabe helped secure the location and arranged for the dignitaries that attended. Chanukah celebrates the second century BCE story of how a small band of Maccabees defeated one of the most powerful armies in the world. 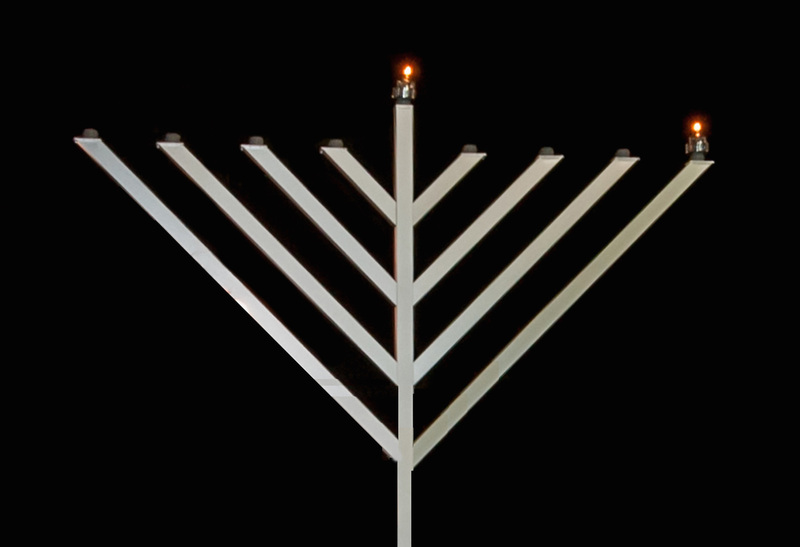 When they went to light the menorah, they only had a small jug of oil and expected it to only last one day, but miraculously, it lasted for eight days. 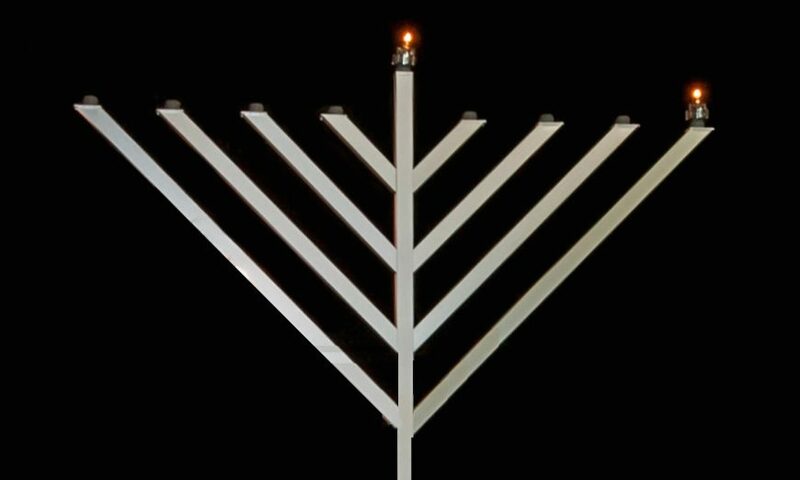 While most explanations of the significance of lighting the Menorah stop there, Rabbi Rosenberg continued, “I only have limited resources. How can I go ahead and provide light for other people? But sure enough, they realized what I have is what I have. That is a very small amount, but that doesn’t make a difference because that is what God gave me to make a difference in this world. “I want to remind all of us. Everyone has something to give, to contribute to society,” the Rabbi continued. “No one can ever think for one moment that their small jug of oil, that what they have to contribute is insignificant. Everyone is a powerful dynamic individual in society. Everyone has the power to change the world. For more information on Chabad and Chanukah, visit www.jewishsantaclara.com.